TRACLabs is working with the US Air Force to provide on-board autonomous planning and execution for satellite autonomy. Our architecture, called the Highly Autonomous Mission Manager for Event Response (HAMMER) consists of a Mission Planner, which uses the CASPER planning system from NASA JPL integrated with a Threat Response Planner, and an executive. The Mission Planner creates detailed schedules of satellite activities including observations and downloads. The Threat Response Planner has models of potential satellite threats and creates contingencies in the Mission Plan to respond to these threats. The executive then executes the resulting plan and contingencies by tying to on-board sensors and actuators. TRACLabs has demonstrated this system with a high-fidelity satellite simulation. Kenneth B. Center, Phillip Courtney, Richard Adams, David J. Musliner, Michael J. Pelican, Josh Hammel, David Kortenkamp, Mary Beth Hudson, Robert Jurenko, and Paul Zetocha. Improving decision support systems through development of a modular autonomy architecture. In Proc. International Symposium on Artificial Intelligence, Robotics and Automation for Space (i-SAIRAS 2012), 2012. David Kortenkamp, R. Peter Bonasso, David Musliner, Michael Pelican,and Jesse Hostetler. 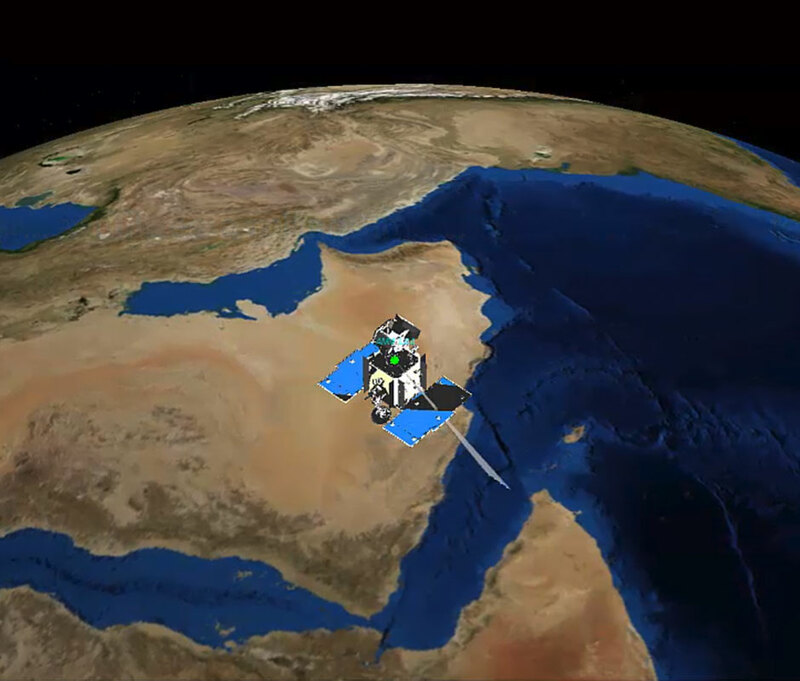 Embedding planning technology into satellite systems. In Proceedings of the AIAA InfoTech@Aerospace Conference, 2011.